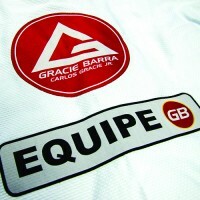 Gracie Barra Blog we are looking at some techniques and strategies from the open guard with Prof. Flavio Almeida of Gracie Barra of North Phoenix. 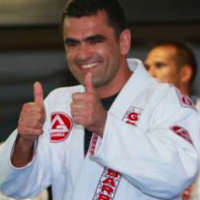 Prof. Flavio is a black belt under Master Carlos Gracie Jr. and an active competitor having recently won the IBJJF World Masters Champion in 2018 and 2016 (** Master 2) division all while running GB North America and teaching students at his North Phoenix Gracie Barra School. 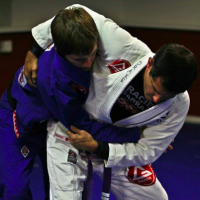 Known as a highly technical instructor as well as a positive role model and motivator, Prof. Flavio shares some of his more advanced open guard position videos. Let’s take a look at some variations of the open guard as demonstrated by one of the best Gracie Barra black belt instructors. The important detail to make note of is the unusual front of the belt grip. 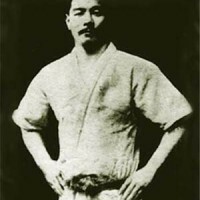 Prof. Flavio creates an entry to the powerful “Inside San kaku” or Saddle leg lock position. “De la Riva is much more than an entry to the Berimbolo” says Prof. Flavio. using the opponent’s reaction, he catches the overhead sweep. 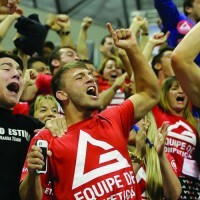 A major part of sport jiu-jitsu competition is getting your opponent into position where you can play your favorite open guard. Let’s see some methods for pulling guard and getting the fight to where you want. The Spider / Lasso Guard game is one of the most important games used by competitors. 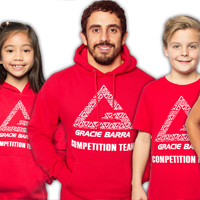 There are a wide variety of sweeps, submissions that are available if you can control and unbalance your opponent. 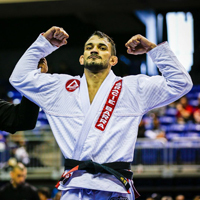 Anyone who wants to compete in the advanced levels of IBJJF competition had better be familiar with the Berimbolo and De la Riva guard. Prof. Flavio has some tips on how to be effective with this position. Previous PostPrevious Stop Getting Tapped Out!